As if Avengers fans weren’t already creative enough. We’ve seen how creative Avengers fans can get, especially when a new movie is released. Whether it’s the Captain America costumes, the full squad T-shirts, or the green body paint for The Hulk, one Avengers fan is proving he is the most creative. The video has made its rounds on Reddit for its gags on a cheesy old-school sitcom intro and its artistic compilation. Check out the video here and see for yourself. 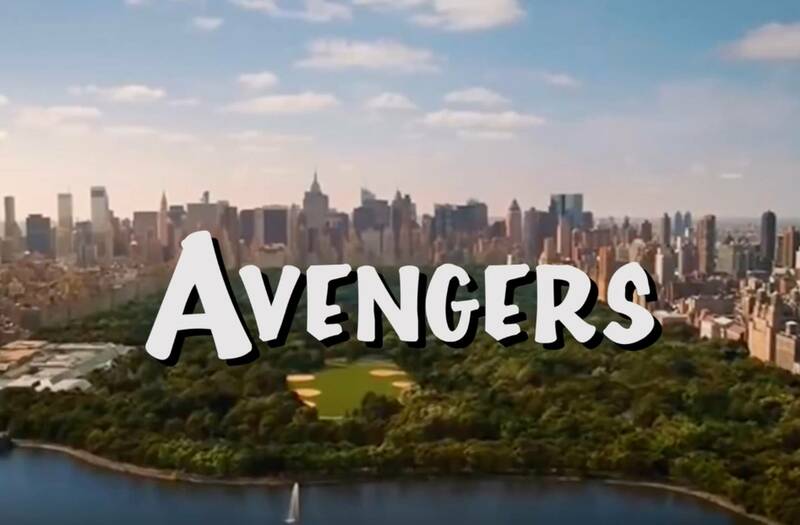 Unlike the Full House reboot, hopefully this version of the Avengers will not be coming to a Netflix screen near you.